March 2016 signals the start of a quiet month. February came and went in a blink. We went to the restaurant at the new hotel in Gordons Bay for Valentines dinner and it was a good meal and evening out. We celebrated the wedding of my cousin to an amazing young man, and Dave left me at home alone with our new Boxer puppy, Scarlett. On a more somber note, our lovely hostess Maureen from Orgasmic Chef suffered a tragic loss and my heart goes out to her and her family. I always use my birthday money to get something serious for my kitchen. And by serious, I mean expensive. I don’t know why it has taken me so long to share this with you but here is my July 2015 birthday present, a Kitchen Aid Artisan Blender. 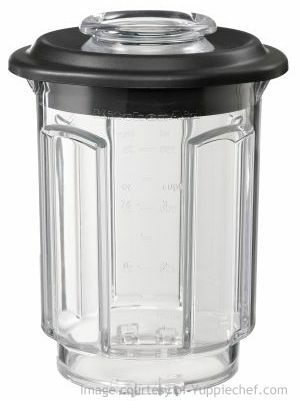 and in the month I ordered mine, it came with a free gift of a plastic jug that has been most useful. I have now used up all of my granary bread flour but I am going to ask Mark to bring a packet with him to Holland when we meet up in September for our annual holiday. but sadly he was no longer there. The vegetables for sale did not look good, and together with another stand selling grapes, these were the only two farmers’ stands at the market. Hopefully I will be able to find the mushroom people somewhere else, as they farm just up the road from where I live. We won’t be going back to the market, that is for sure! 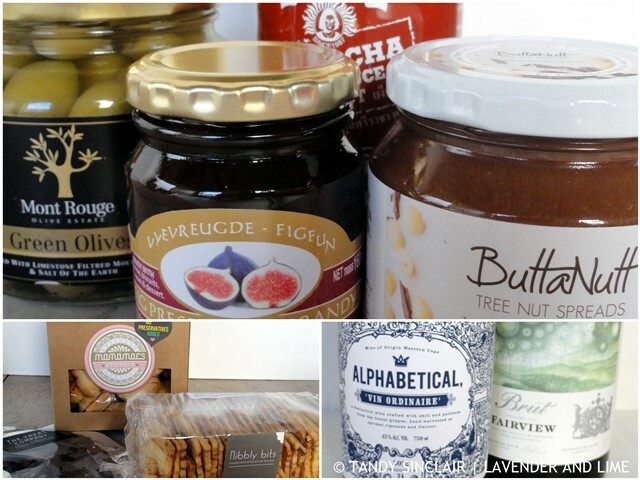 My February FOMO Box had green olives which I have been adding to our salads, fig preserves which I have set aside for the next time I serve a cheese board, ButtaNut spread which I sell through my own business and love. The bottle of chocolate macadamia tree nut spread is sitting on my desk at work to be enjoyed for breakfast. The sriracha is lurking in the fridge waiting for me to be brave enough to try this super hot sauce. The biltong was the first item to be devoured and Dave really enjoyed the nibbly bits crackers. I have put the biscuits into the cupboard as we still have not opened the box from last month. The ‘vin ordinaire’ was a lovely bottle of red which I served chilled. The bubbly is ‘on ice’ for when our friends John and Dorothy next come for supper. I love my Kitchen Aid products and can highly recommend them. What a pity your beaters are not that good! What a lovely post Tandy! I’ve just joined IMK this month so it’s been fun getting acquainted with other bloggers who I haven’t visited before! 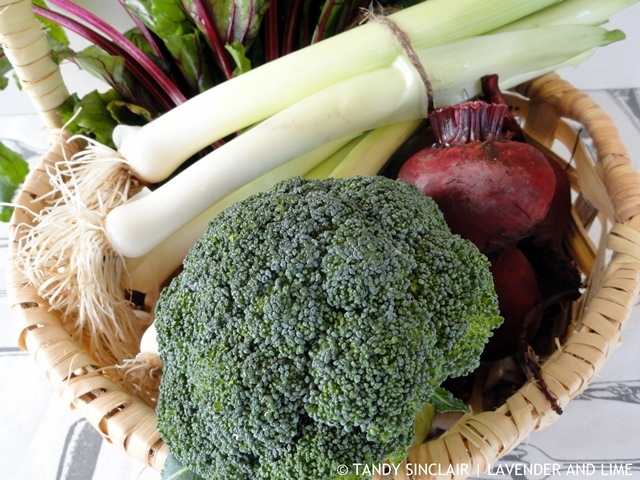 Love the look of the fresh veg in your kitchen. And congrats on that gorgeous new Kitchen Aid mixer (YAY! I’ve wanted one for ages but can’t justify spending the money yet). I like the look of the FOMO box too, I might have to have a look at getting myself a similar subscription! Loving your “behind the scenes” post 🙂 Happy birthday! You always have so many wonderful things to share Tandy. Sriracha is honestly not that hot. Yes, it’s a chilli sauce but it shouldn’t blow your head off. 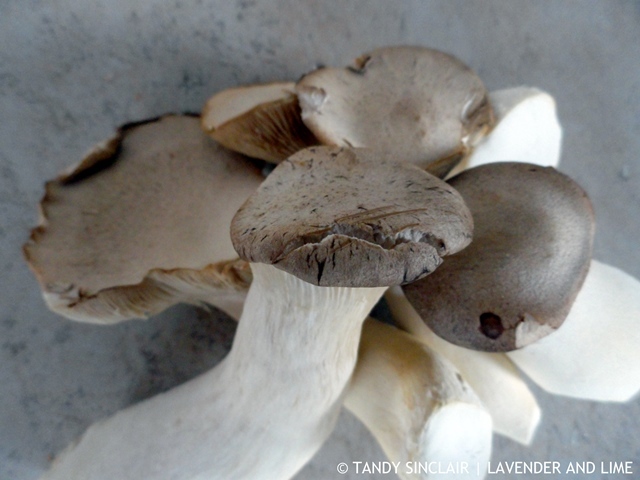 I love to mix it with a little soy sauce and use it as a dipping sauce for spring rolls. That FOMO box is a great idea but I know that I wouldn’t be able to get through it during the montha nd we’d end up with lots of jars and packets. Pity about that market. More goodies and yeah, wow on the Kitchen Aid Artisan Blender, why not share before lol. Oh gosh what happened to Maureen! I was literally just on her blog and thinking about her. 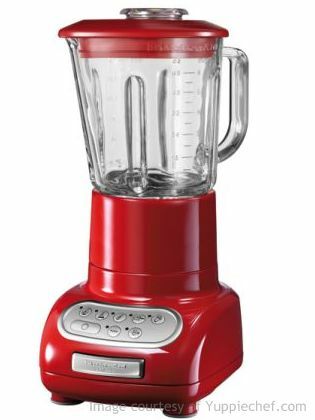 Hi Tandy, what lovely things you have in your kitchen, love the color of your blender. I spy fresh beets in your farmers market stash! 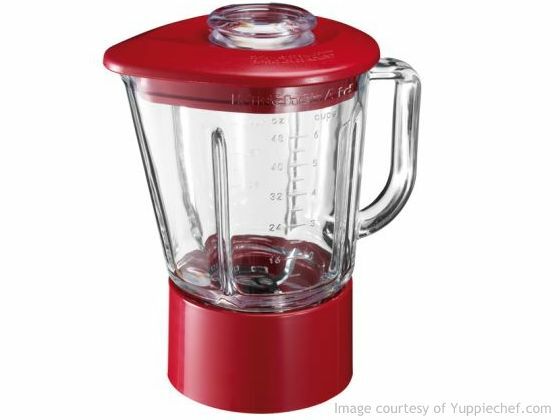 And happy belated birthday – that’s a lovely blender! That is a great Valentines Day gift! 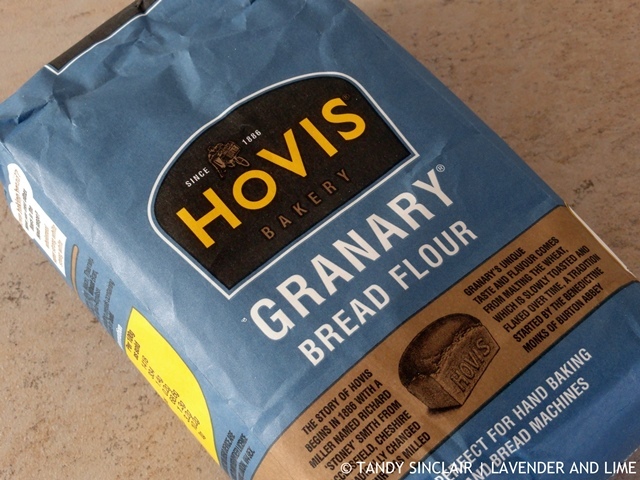 We have been using the hovis bread flour to make our own bread recently. You can’t beat freshly baked bread. Vey inspiring! Thanks for sharing! Happy Belated Birthday Tandy!!! Loving your Kitchen Aid and in Red too!!! Love it. I hope your bday was a very special day! It was very special indeed!